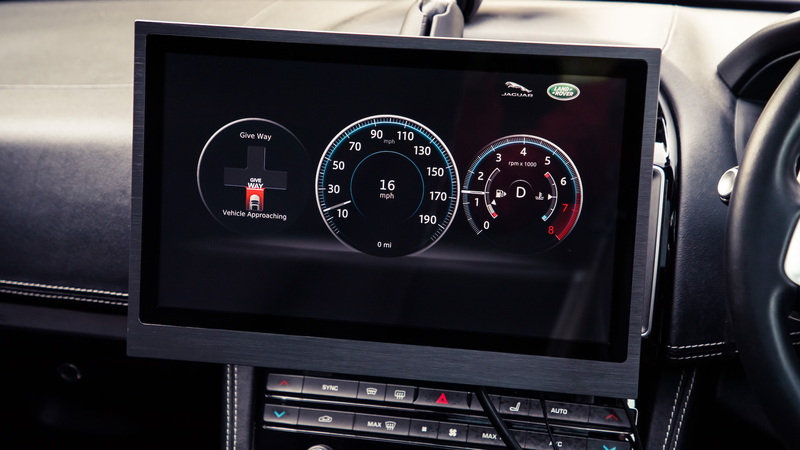 In the future, Jaguar-Land Rover vehicles could help motorists avoid pesky red lights. The automaker announced Wednesday that it's begun to trial its Green Light Optimal Speed Advisory (GLOSA) system. GLOSA communicates with connected traffic lights via vehicle-to-everything technology (V2X). Audi employs a similar system in its vehicles, which can communicate with traffic lights in 10 U.S. cities. 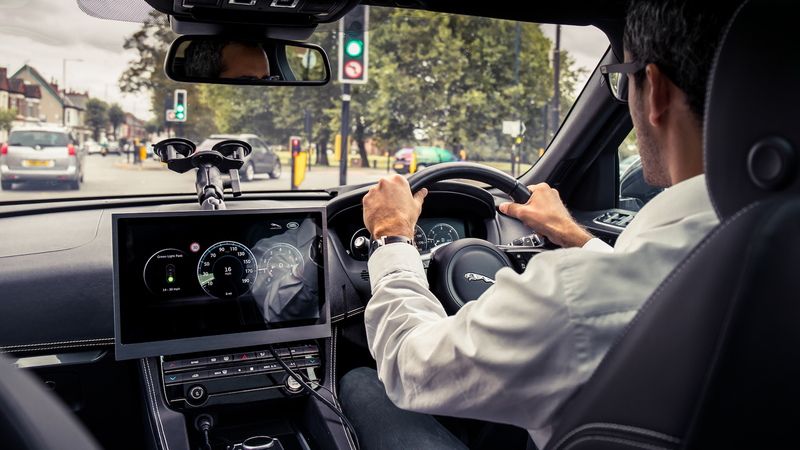 JLR's system provides drivers the optimal speed to travel to ensure they don't get stuck at a red light as they approach an intersection. The technology also has the potential to reduce traffic crashes. 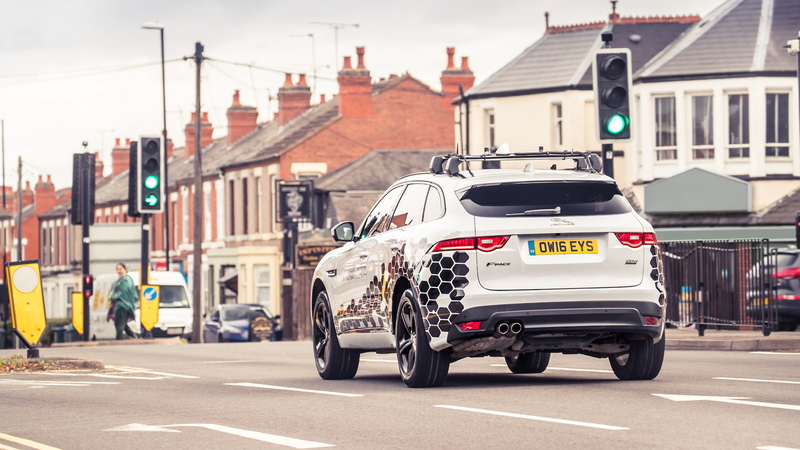 JLR is testing GLOSA with an Intersection Collision Warning system (ICW). The prototype safety system warns drivers of cars approaching in the intersection, can alert the driver that it is unsafe to move through a junction, and can suggest an order for vehicles to proceed through an intersection. Honda has also worked on a similar system that lets the car "see" through intersections to avoid collisions. The safety improvements rely heavily on V2X adoption, however. Automakers have been slow to equip vehicles with the technology necessary to communicate with infrastructure. And it will also rely on cities' ability to implement the smart technologies, which could delay some of the safety benefits. Notably, Toyota and VW have pledged to equip cars with V2X technology in the next few years. Today, the Cadillac CTS is one of the only models with V2V technology (vehicle-to-vehicle), which allows the sedan to communicate with other models. BMW, Ford, Hyundai, and Mercedes are also working on V2V or V2X technology.